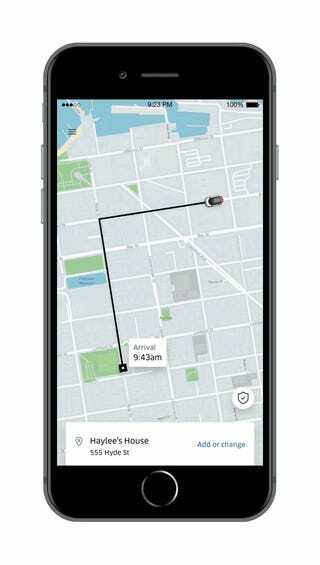 On Thursday, Uber CEO Dara Khosrowshahi announced that the ride-sharing company will roll out a number of new safety features to protect both riders and drivers. It’s certainly a positive and much-needed move from a company that has resisted introducing these features despite having a past pocked with sexual assault and murders. Aside from the real-time panic button, Khosrowshahi also said that the company is rolling out a dedicated Safety Center in the app that will include “tips built in partnership with law enforcement, driver screening processes, insurance protections and community guidelines.” Riders will also be able to choose five “Trusted Contacts,” or people that they can easily share their trip details with. Beyond equipping riders with more safety tools, the company will also be amping up its screening process. It will conduct annual background checks in all jurisdictions as well as get notifications whenever a driver is involved in a criminal offense. 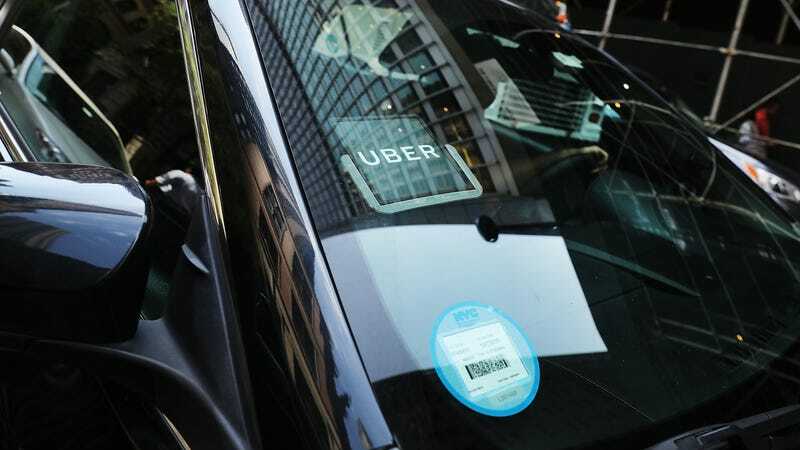 “We will investigate and verify any potentially disqualifying information from public records, such as a new and pending charge for a DUI, to ensure the driver is still eligible to use Uber,” Khosrowshahi wrote. The CEO made no mention, however, of plans to run fingerprint background checks, which cities across the US have asked ride-sharing companies to do. Khosrowshahi added that former U.S. Secretary of Homeland Security Jeh Johnson will join the company’s Safety Advisory Board as the first chairman of the board, which was formed in 2015. It’s great to see Uber “Getting serious about safety,” as Khosrowshahi’s blog post is titled, and the aforementioned features and updates do indicate that Uber is, in fact, getting serious. One might argue, though, that a company in the business of driving people around should have been serious about safety at its inception.